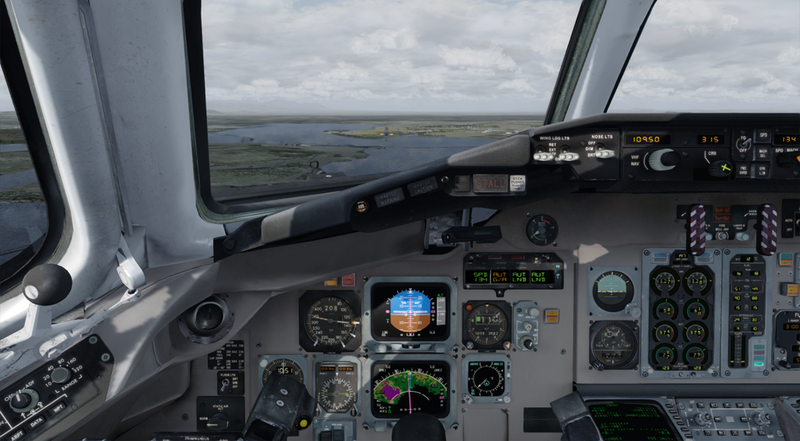 If you previously purchased LEONARDO SOFTWARE - FLY THE MADDOG X 32 BIT FSX P3D at simMarket, you are entitled to the special upgrade price of EUR 13.00 only. NOTE: The special upgrade price will be awarded automatically, therefore you must be logged into your same account used to purchase the previous version! If in doubt contact simMarket support first! NO REFUNDS GIVEN! 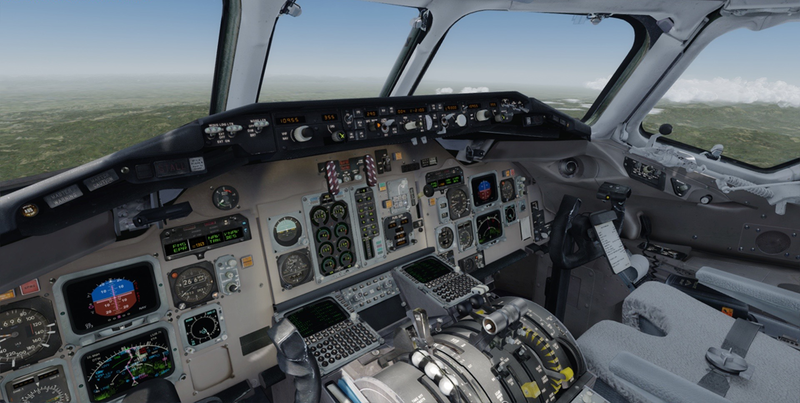 Fly the Maddog X - addon for Microsoft Flight Simulator X and Lockheed Martin Prepar3D. 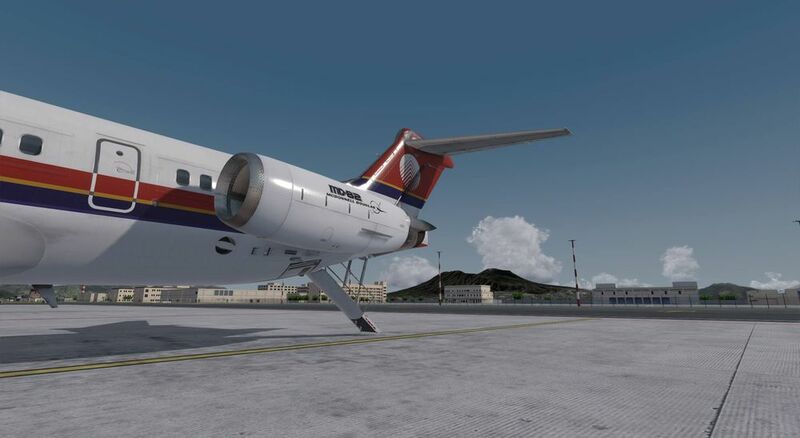 Available for FSX, FSX:SE, P3Dv3.4 and P3Dv4.1-4.4, Fly the Maddog X is one of the most sophisticated and complex add-on ever developed for the MD-82, built after the McDonnel Douglas MD-80 series. 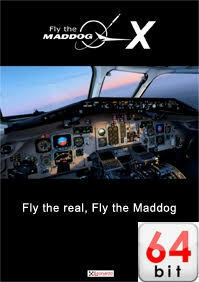 Fly the Maddog X features advanced, study level aircraft systems that cannot be matched by any standard aircraft; it can be flown by following the operations manual of the real aircraft. We even encourage you to use such documentation to experience the level of detail that has been accomplished with this aircraft. Fly the Maddog X also features the undocumented intriguing details that real pilots experience when flying the real aircraft. 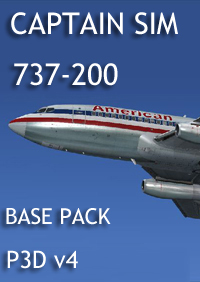 32bit edition: compatible with Microsoft Flight Simulator X Service Pack 2, Acceleration or Steam Edition and Lockheed Martin Prepar3D v3.4. Minimum system requirements: I3 CPU or equivalent, 4Gb RAM, 2Gb GPU, Windows 7. 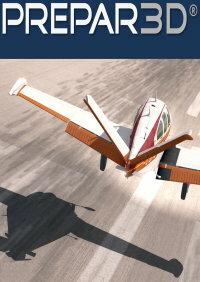 64bit edition: compatible with Prepar3D v4.2 to v4.4, includes all features available with the 32bit edition plus TFDi’s TrueGlass and RealLight, enhanched virtual cockpit and exterior model, and PBR support for the exterior model (requires P3D v4.4 or above). Minimum system requirements: I5 CPU or equivalent, 8Gb RAM, 4Gb GPU, Windows 7 64bit. Замечательный самолет. Однозначно рекомендую. Проработка как внешне так и систем на высоте. I'm with this plane since its first release under the Lago brand. I loved this plane and its simulation depth from day one and really missed it in FSX and P3D. I'm so happy that the devs decided to bring this beauty out for P3D plattform. With every flight you love this plane more and more. There is so much to explore and the team is very supportiv and friendly. You really get a wonderful high developed and complex study level product for your money. Absolute recommendation from me!!!!! Best plane, ever! Very easy to fly, and the textures are awesome! I hope they make another one! Really good product, very in depth systems .. 100% recommend it. Visually and functionally great, but extremely resource intensive, especially compared to the original for FSX which had much less impact on performance. Even with a 4.2GHz CPU, Nvidia GTX 1080 and 16GB of RAM, it cuts frame rates by 2/3 or more compared to other high-fidelity addons. This even after adjusting the Maddog config options to their lowest settings. Visuals are nice, but not at the expense of performance/usability. erfect aircraft and Leonardo Software really do a lot of work with small errors and update regularly, you really get something for your money! Thanks to the team behind Leonardo Software for a perfect product, continue the good work! For the price, this plane is unbeatable. It models a aircraft to the level of PMDG and FSLabs, and in some areas goes above and beyond that. I only have a issues with framerate on a capable system with a R9 290(I'll blame TrueLight/TrueGlass on this one) but other than that this plane is well worth the 70 euros it charges. Leonardo has created another work of art! 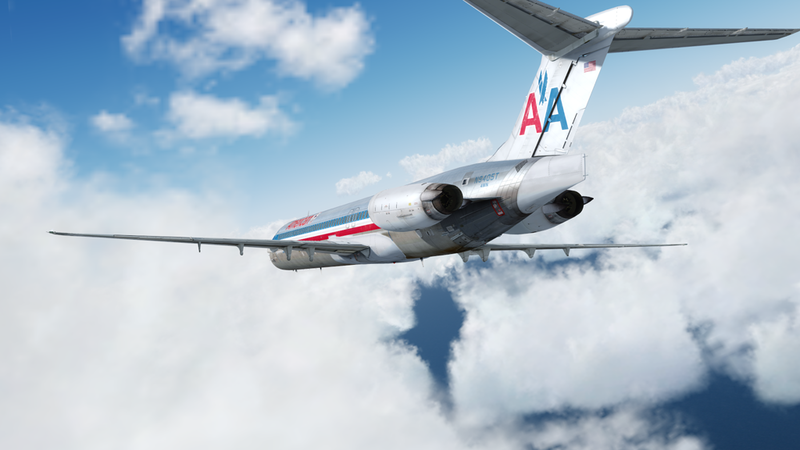 The Maddog X is an amazing plane to fly. It is not a just load it up and let it fly plane however; you have to stay ahead of it. Once you learn the nuances, she is a joy to hand-fly. With the release of the new sound pack, she sounds amazing too! 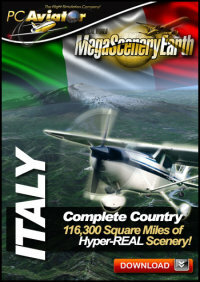 Personally, I think this add on is one of the few that ranks up with a PMDG aircraft. My only complaint is I wish there were more re-paints. I highly agree with what everyone is saying. 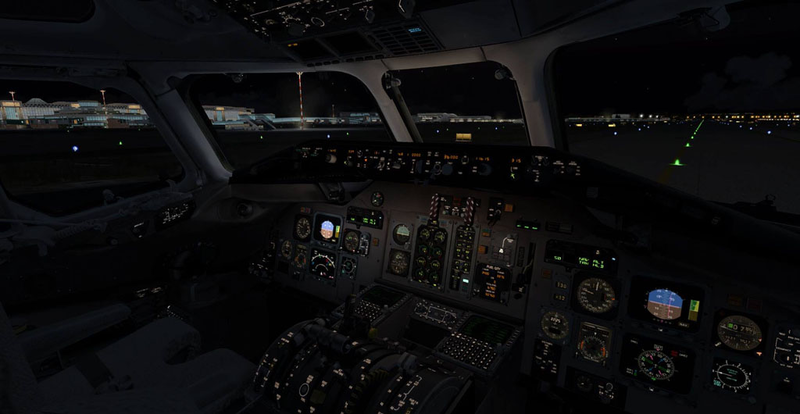 PMDG 737 and Flight SIM Lab A320 are usually my go to A/C. Leonardo Maddog is pretty much right there on top, possibility my top 1 a/c. This lovely bird is defiantly a joy to fly, and it feels so good when I get her off the ground and let her breathe the air. I love the sound effects (internal sounds) of the cockpit. My only problem with this is the engine sounds. I always joke when I go to the airport and when a md-80 is taking off, I tell everyone to be prepare. The sound of those JT8D are very aggressive and loud, but sounds so good. I just don’t get that feeling here. A good sound pack or a re-production of the sound is much needed. I have to say, having all of the PMDG aircraft and just about every high end aircraft around, this is by far my favorite. It is an absolute joy to hand fly this plane and I can't get enough. I would say this is my best ever flight sim purchase and I go back a long way. I highly recommend the Maddog! 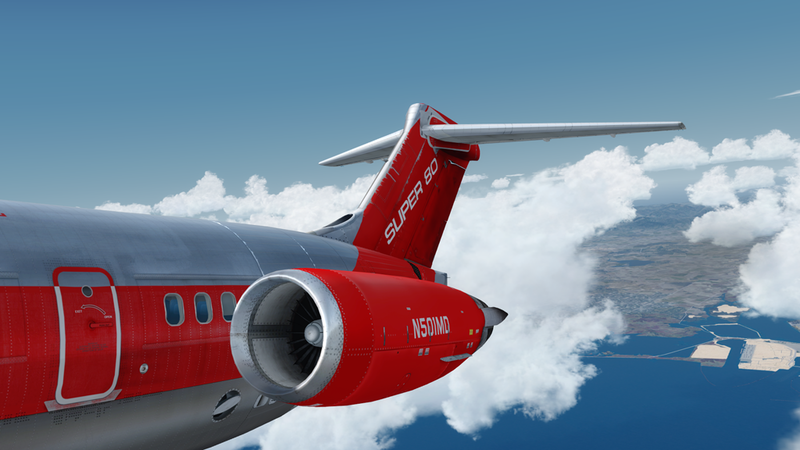 The MD 82 or Maddog, has been one of the most missed Airliner Sims from the FS2004 and FSX Eras. 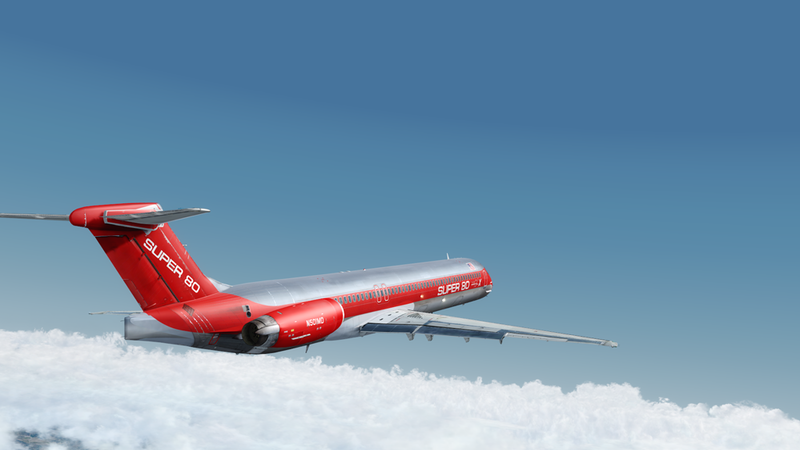 Now, with the product available in 64 bit for P3Dv4, one can again enjoy the beautiful Maddog. The MD has all the airliner procedures simulated and attention to detail is quite necessary by the Pilot. 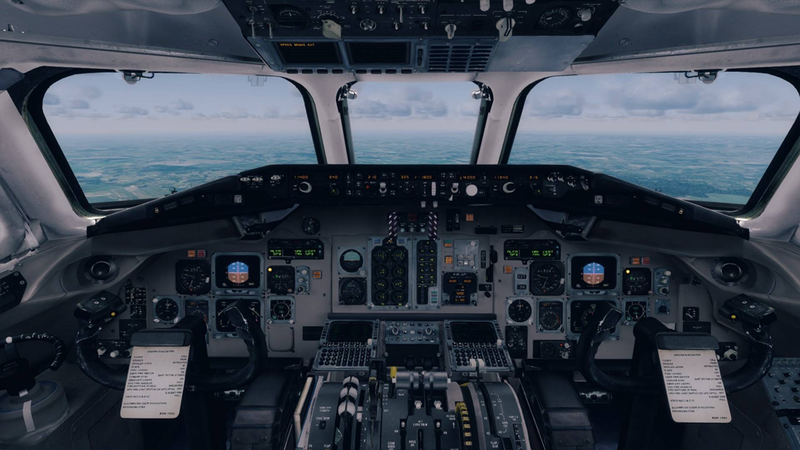 One is required to manage systems and fly it either by autopilot or manually the simulation is highly challenging and rewarding. It is a hand full, in most stages of flight. Textures and sounds are both very well executed and the external views are beautiful. The characteristic bitching Betty warning sounds are most enjoyable. 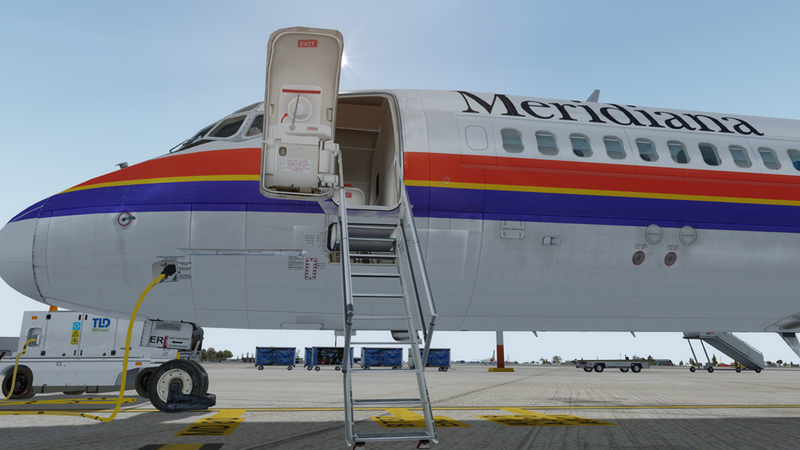 Now that the paint kit has been released a lot of liveries have become available in various sites, although there is no easy way to install them, one must manually do that. I wish there was a utility to download and add liveries seamlessly. That would make it a five star add-on in my opinion. The price of the simulation is a bit on the high site, but not unreasonable, for the fidelity of the simulation and the current price trends. If you have extra cash, it is a good aircraft to have. 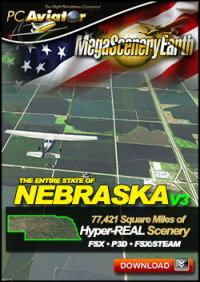 If you love PMDG quality and do not have extra cash...perhaps you should wait for a PMDG release. 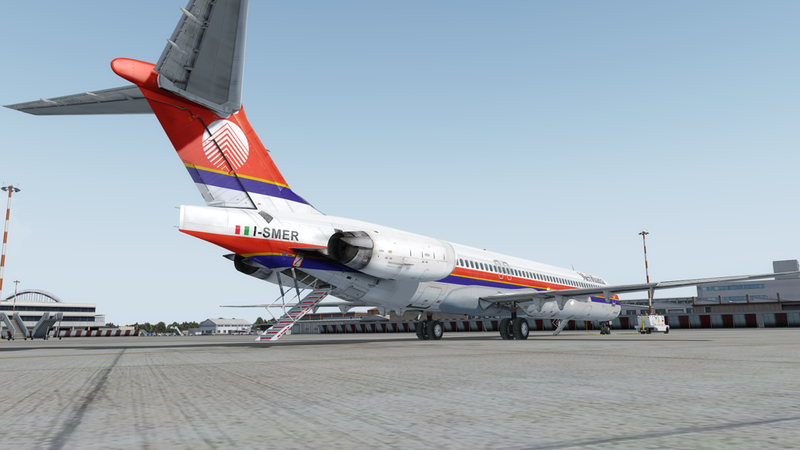 Overall it is of almost comparable quality to PMDG aircraft, but not quite. I spent over $95 Euros to get this software and the FS2Crew version and after trying it out for a month, I wish I would have not made the purchase. 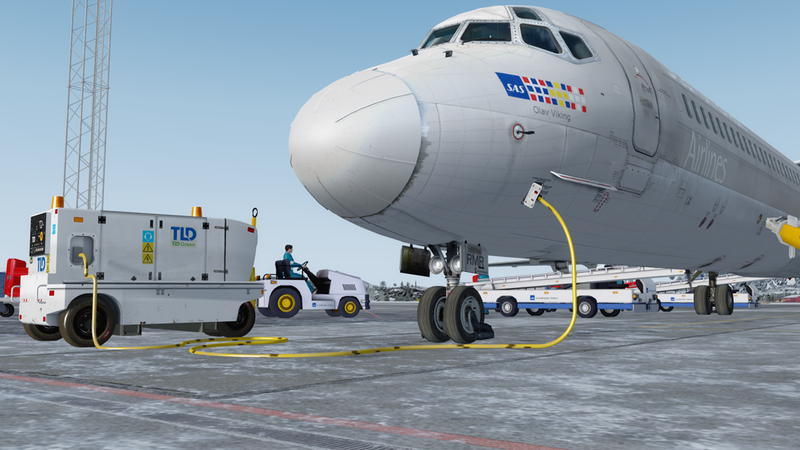 I find myself going back to my PMDG aircraft and rarely using the Maddog X. Like I said, if you have extra cash...get it! If not, don't. The level of detail; the complexity; the systems; the flight dynamics; the visual aspects; the performance; the smoothness; the representation; the immersion; and the pure joy ... are only ten of the reasons why this aircraft should be in your hanger. WORTH EVERY EURO AND EVERY SENT !! Was on the fence about buying the Maddog because I like my modern aircraft but I am so glad I did! While I am not an expert on the aircraft (I am European so do not see many) I am loving learning something which is not automated and is much more hands on! While I am still a massive fan on the A320-X, this has to be a very close second as my favourite aircraft for P3D V4. Performance is great and the flight controls are smooth and sleek. A recommendation to anyone who is looking at this aircraft. Outstanding MD80 simulation. Beautiful texture work very and deep system simulation. This is a real masterpiece. 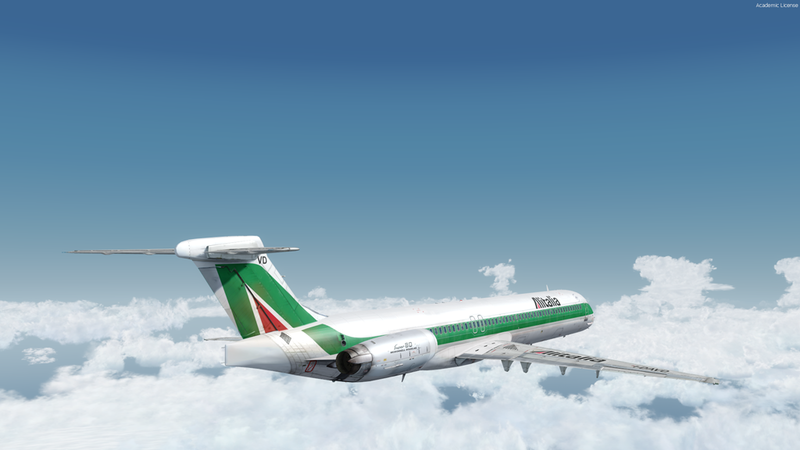 Leonardo's MD80 is what flight simulation is all about. Be aware though: Tutorials are available on YouTube only and the manuals are not as comprehensive as you would expect from a study level sim - therefor it is only recommended for advanced simmers. Verdict: A must have for every "serious" simmer! 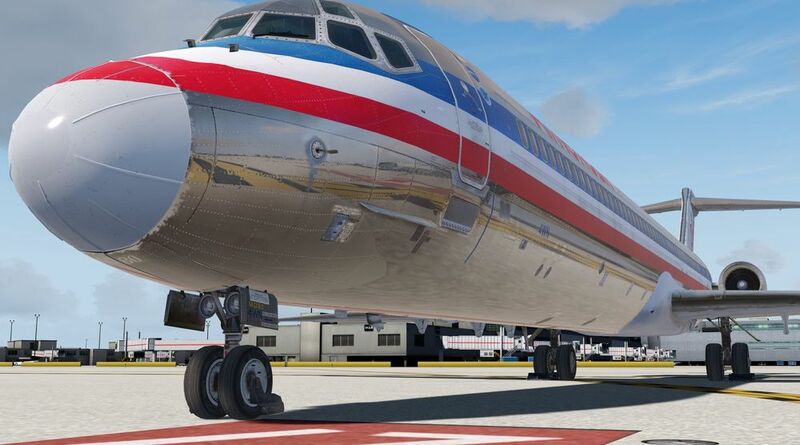 The good old Maddog is back! Love the details and the system deepness.  Highly automated but still some workload to keep you busy. Excellent! Extensive systems simulation, handles well and it's easy on FPSs. World class. Worth every penny. This is the best, most real to life aircraft you will ever buy for your sim. 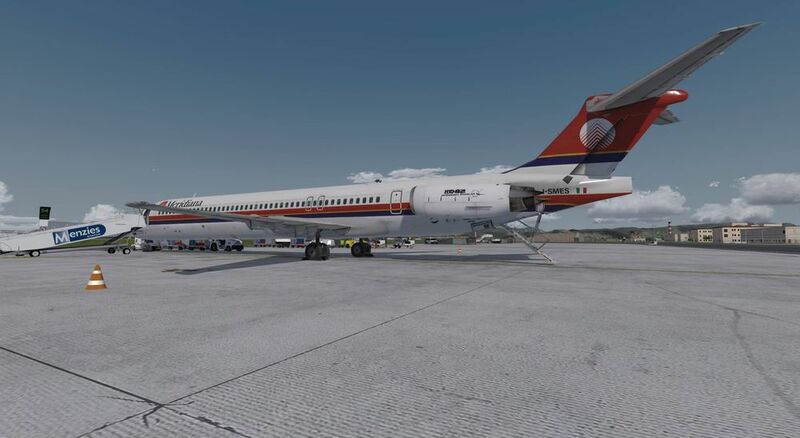 Complete with excellently crafted 4k textures, real to life flight model, superb support staff, and full documentation for a true study sim experience, this sim could probably get your DC-9 type rating! How does it compare to PMDG? 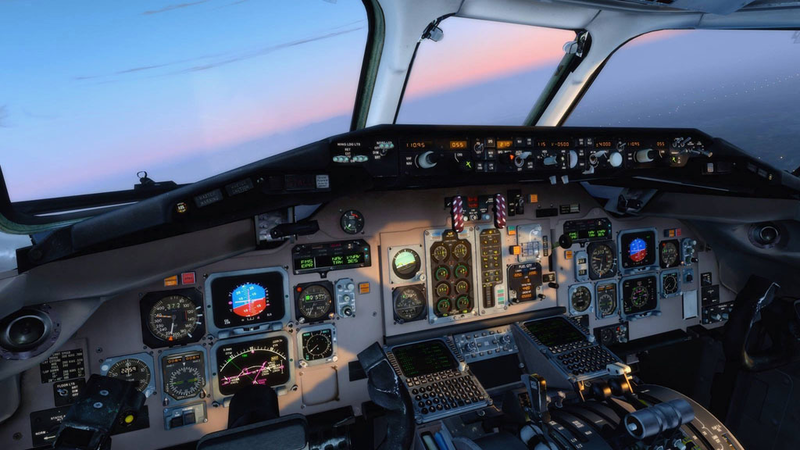 Well, it certainly has every feature in the aircraft and again, in excellent 4k textures, plus something PMDG does not have, a full on load manager that could replace Simbrief or PFPX that directly inputs your planned data into the aircraft in the sim. 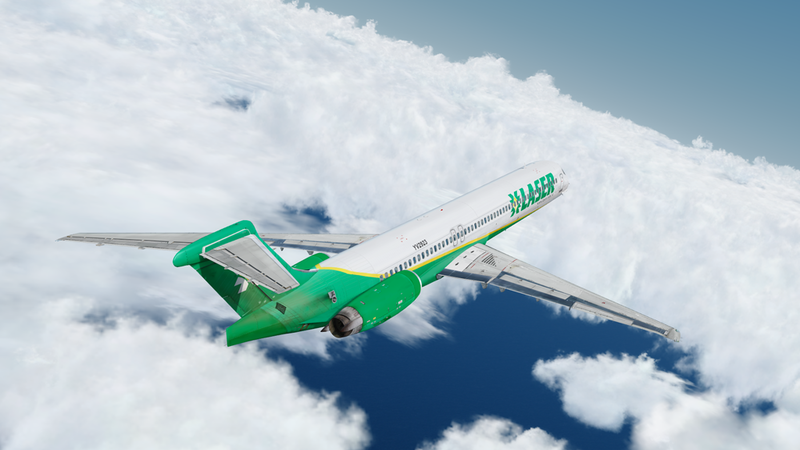 Even if you're not a fan of the MD-80 series, this plane provides a good challenge, different from any other airliner you may have flown, it will probably be the best virtual aircraft you will ever buy. s to the team behind Leonardo Software for a perfect product, continue the good work! lass on this one) but other than that this plane is well worth the 70 euros it charges. I highly agree with what everyone is saying. 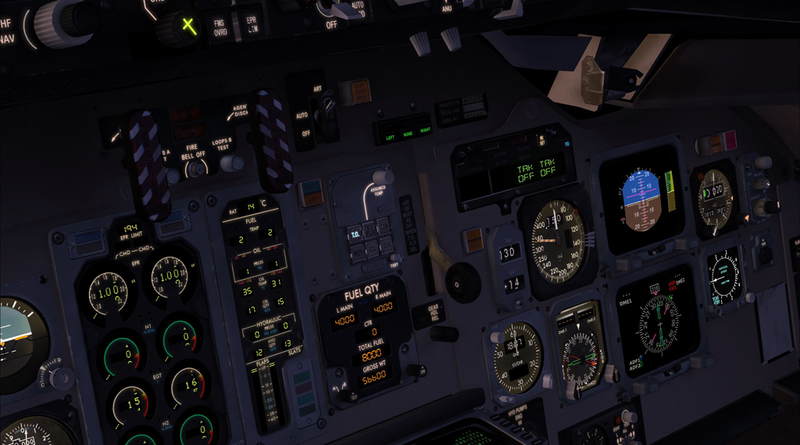 PMDG 737 and Flight SIM Lab A320 are usually my go to A/C. Leonardo Maddog is pretty much right there on top, possibility my top 1 a/c. This lovely bird is defiantly a joy to fly, and it feels so good when I get her off the ground and let her breathe the air. I love the sound effects (internal sounds) of the cockpit. My only problem with this is the engine sounds. I always joke when I go to the airport and when a md-80 is taking off, I tell everyone to be prepare. The sound of those JT8D are very aggressive and loud, but sounds so good. I just don’t get that feeling here. A good sound pack or a re-production of the sound is much needed. Beside that get it!